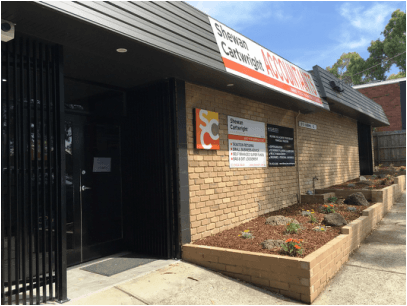 Shewan Cartwright Accountants assist small business and individuals within the eastern and northern suburbs of greater Melbourne. As a CPA practice, Shewan Cartwright is a knowledge hub, specialising in taxation, self managed super funds (SMSF’s), financial services and business advisory. Having grown from a one-man accountancy practice in 1971, Shewan & Co merged in 1984 to become Shewan Cartwright & Co Pty Limited. We connect our team of Accountants and small business specialist, with your business needs. Our people are friendly, reliable and have backgrounds across various sectors and industries – including finance, government, auditing, health and advisory. We have a dynamic specialist team who are well versed and experienced to handle all your financial, accountancy and self managed super fund (SMSF) industry questions. Collectively, we put our efforts toward finding new ideas and solutions for our customers. Mark is the Managing Partner for Small Business and Private Clients. Mark has been associated with the Shewan Cartwright brand for over 15 years, naturally progressing into the family owned business, under former Partner, David Shewan. Mark holds an Associate Diploma and Bachelor Business from Swinburne University of Technology. 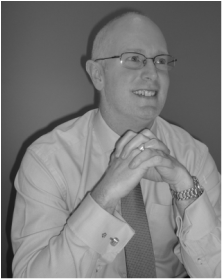 He holds a Public Practice CPA (Certified Practicing Accountant) certificate and is a certified SMSF – Auditor. Prior to joining SCC, Mark worked for the Victorian Auditor General as an Auditor. 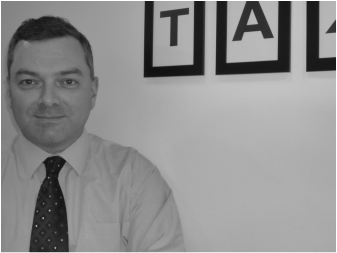 Mark works closely with clients across various professional and trade service industries, focusing on tax, strategy, reporting and ongoing improvement. As part of his commitment to the Accounting Industry, Mark enjoys providing a personalised service to valued clients and industry associates. Richard is the Managing Partner for Superfunds and Strategy. Richard joined Shewan Cartwright in 2002. He has a background in Superannuation, Share & Stock Trading, Financial Products, Taxation and Property. Prior to joining Shewan Cartwright, Richard held leadership roles within two mid tier accountancy firms located within the Eastern suburbs of Melbourne. Recognised as a valued employee, who demonstrated his commitment to the Financial Services sector and the Shewan Cartwright business, Richard was elevated to Partner in 2011. Whether you’re a sophisticated investor, small business operator, family or individual, Richard understands the importance of experience, insight and education when providing sound business advice. Richard graduated with both an Associated Diploma Business (Accounting) and Bachelor Business at Swinburne University of Technology (VIC).